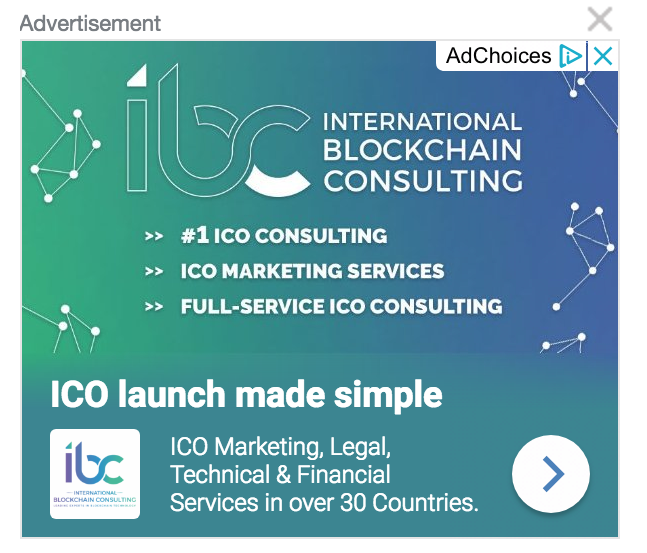 Crypto Ads Are Running on Facebook, Instagram, Google and Yahoo! The freeze on cryptocurrency ads imposed by Google, Facebook and several other tech titans is slowly starting to thaw. Facebook began its cryptocurrency ad ban back in January, citing efforts to protect consumers from scams. It rolled back the outright ad ban in June. 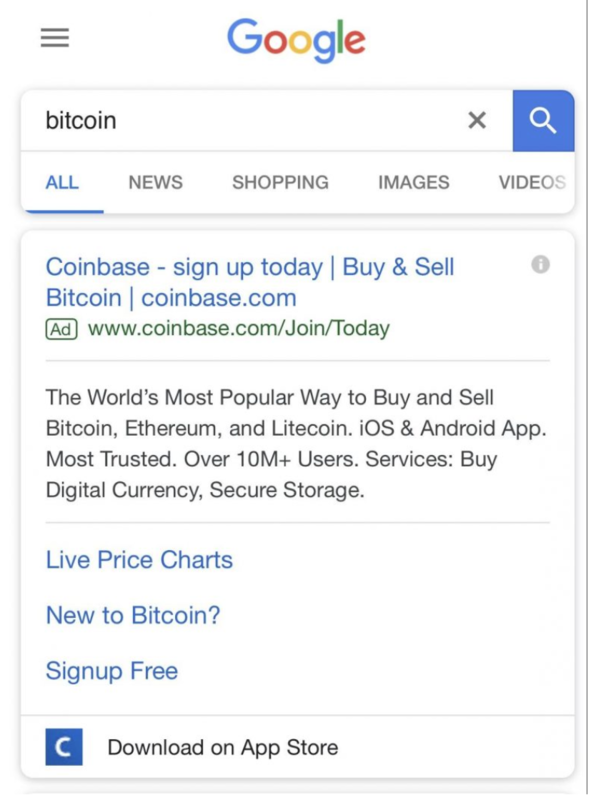 Now the social media giant is running ads for cryptocurrency exchange Coinbase. Instagram, which is owned by Facebook, is also running Coinbase ads. Google, the world’s largest online-advertising seller, also hopped on the ad-ban wagon in March. It is now also reportedly running Coinbase ads. 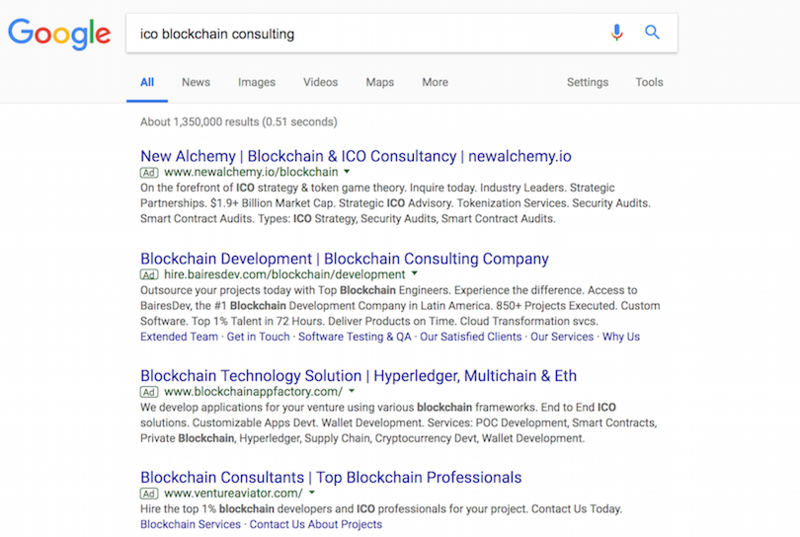 In addition, Google continues to run text ads for ICOs. Last but not least, Yahoo! 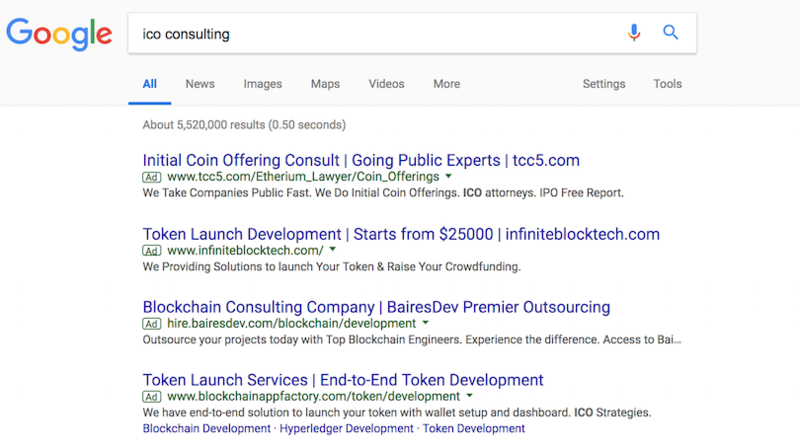 continues to run cryptocurrency ads, including spots for Uphold and XRP, and International Blockchain Consulting for ICOs. When tech giants were banning crypto ads earlier in the year, Yahoo! Japan announced that a subsidiary is buying a 40% stake in BitARG, a Tokyo-based cryptocurrency exchange. 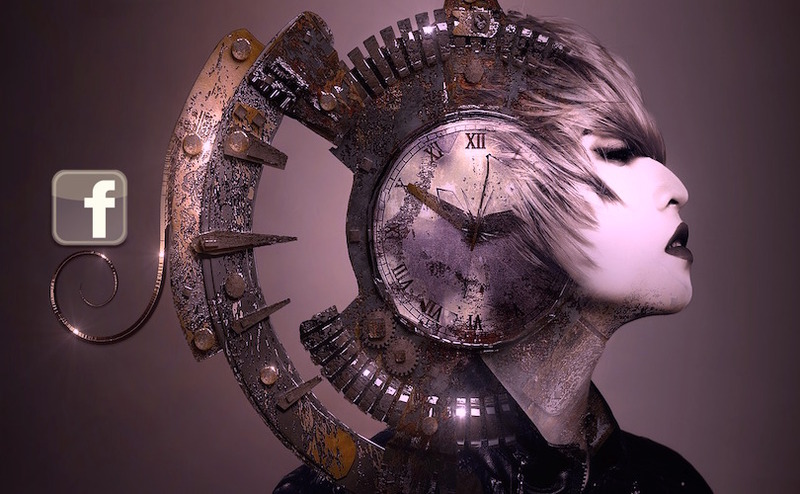 Crypto services are planned to launch in the fall.